Do You KNOW Heartworms in Cats? The American Heartworm Society (AHS) and The American Association of Feline Practitioners (AAFP) announce a joint public awareness campaign, funded by an educational grant from Pfizer Animal Health, to promote awareness of the serious danger of heartworm disease in cats which reveals itself as HARD (Heartworm Associated Respiratory Disease). The KNOW Heartworms campaign will educate veterinarians and cat owners about the real threat of the disease and the importance of prevention. 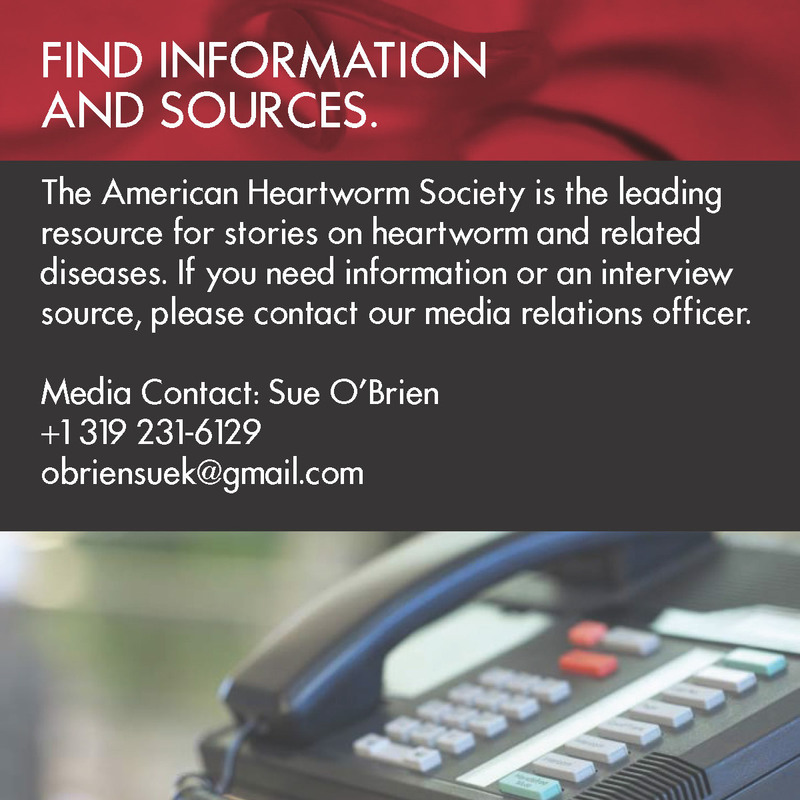 It is supported with a clinic education kit, a national media relations campaign, and a newly launched Web site, www.knowheartworms.org. The campaign is presented by outlining five myths, or misunderstandings, about feline heartworm disease: Dogs vs. Cats, Indoor vs. 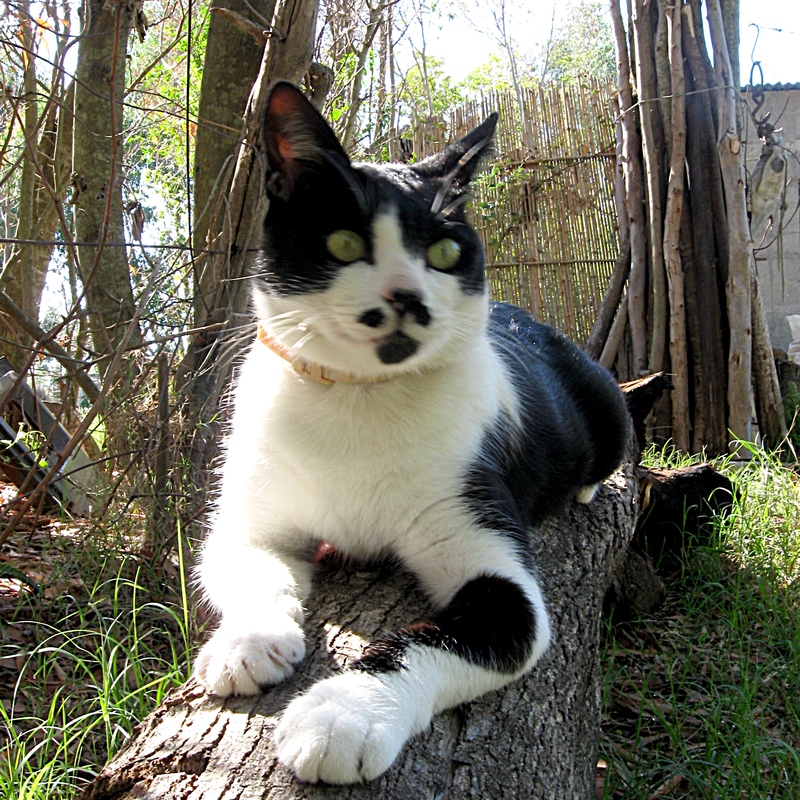 Outdoor Cats, It's a Heart Disease, Adult Heartworm vs. Larvae and Diagnosis. All of these issues are misunderstood to the detriment of cats' health. According to Dr. Charles Thomas Nelson, president of the American Heartworm Society, both the veterinary community and the cat-owning public have a long way to go in developing awareness about the risks of feline heartworm disease. Studies indicate that less than 5 percent of U.S. households with cats regularly administer heartworm prevention. In contrast, 59 percent of dog-owning households regularly use a heartworm prevention product. Dr. James R. Richards, Director of the Feline Health Center at Cornell University and a past president of the AAFP, adds, "That's why it is important that we be aware of the range of risks an animal can face and make sure they receive regular check-ups. As we're learning with heartworm, the dangers are much more significant than previously thought." The American Heartworm Society maintains updated guidelines on its host site with the latest research to help veterinarians more effectively educate pet owners and manage heartworm disease. The "Guidelines for the Diagnosis, Prevention and Management of Heartworm Infection in Cats" is updated on an ongoing basis. Highlights include revised information on the pathophysiology of feline heartworm disease, interpretation of serology test results and continued support of the recommendation for year-round prevention. "This is a very preventable disease," says Nelson. "This education program and the updated guidelines are based upon the latest, ongoing research conducted around the world," he adds. Most veterinarians recommend year-round heartworm prevention in dogs, even in seasonal areas. One reason for this is compliance - making sure the medicine has been given properly by the pet owner. Surveys show that probably only 75 percent of the doses that are prescribed are given. But, even if doses are accidentally skipped, by giving preventives year-round the retroactive efficacy is increased, and it's possible to actually stop some worms from developing into adults. Also, several of the monthly heartworm preventives have activity against some intestinal parasites, which infect 3 to 6 million people every year. "We are pleased to partner with these organizations to reach out to as many practicing veterinarians as possible. Every practicing veterinarian will benefit from the information presented," says Mike Cavanaugh, DVM, Diplomate, ABVP, Director of Special Veterinary Team, Pfizer Animal Health. Founded during the Heartworm Symposium of 1974, The American Heartworm Society was formed to facilitate and encourage the generation and dissemination of information about heartworm disease and encourages adoption of standardized procedures for its diagnosis, treatment and prevention. The American Heartworm Society stimulates and financially supports research, which furthers knowledge and understanding of the disease. Its headquarters are located in Batavia, Ill. For more information, visit www.heartwormsociety.org. The American Association of Feline Practitioners (AAFP) is a professional organization of veterinarians dedicated to feline health care. The association supports professional growth and fellowship by providing outstanding continuing education, and by promoting and sponsoring research and outreach programs intended to improve the health and well-being of cats. Included in its mission is to improve the public stature of cats and to increase the knowledge of veterinarians in the field of feline medicine and surgery. For more information, visit www.aafponline.org. Pfizer Animal Health, a division of Pfizer Inc, is a world leader in animal health, committed to providing innovative medicines and vaccines for companion animals and livestock. Pfizer Inc discovers, develops, manufactures and markets leading prescription medicines for humans and animals. For additional information on Pfizer, visit www.pfizerah.com.